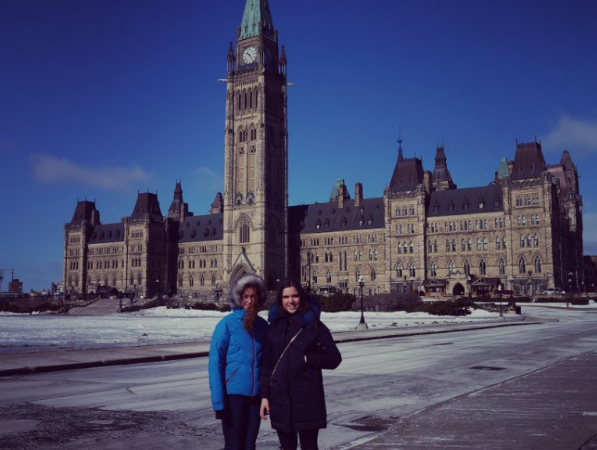 Last weekend we had an unforgettable trip to Ottawa, Canada’s capital, which overlooks the majestic Ottawa river. On arrival the students headed straight to the shopping centre and the famous Byward Market in the heart of downtown Ottawa for some much needed retail therapy! Due to the abnormally warm weather for February we were unable to ice skate the entire length of the Rideau Canal (normally a 5 mile skate with rest points serving hot chocolate along the way). However, there were plenty of other activities to get stuck into – some opted for a civilised evening at the theatre while others rushed off to play a round of glow-in-the-dark mini golf, followed by arcade games! 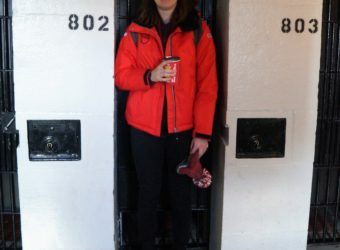 Don’t think I’ve mentioned yet that Ottawa is considered one of the world’s most haunted cities, so tucking up for a night’s stay in the most unique hostel – the Jail, really set the tone! Jail cell 802 for one of our gappers! 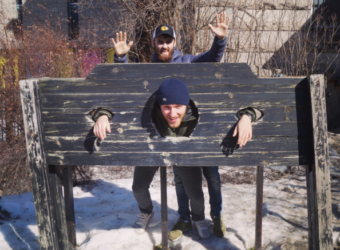 Gappers being held in the stocks! 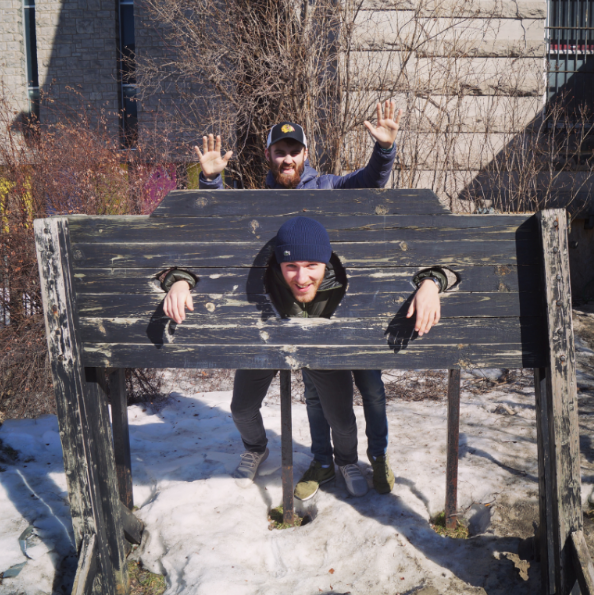 After a haunted night’s sleep and a guided tour of the former prison which included some gruesome and truly incredible stories we headed out to explore the many art galleries and museums Ottawa has to offer. We couldn’t miss a visit to the spectacular government buildings. 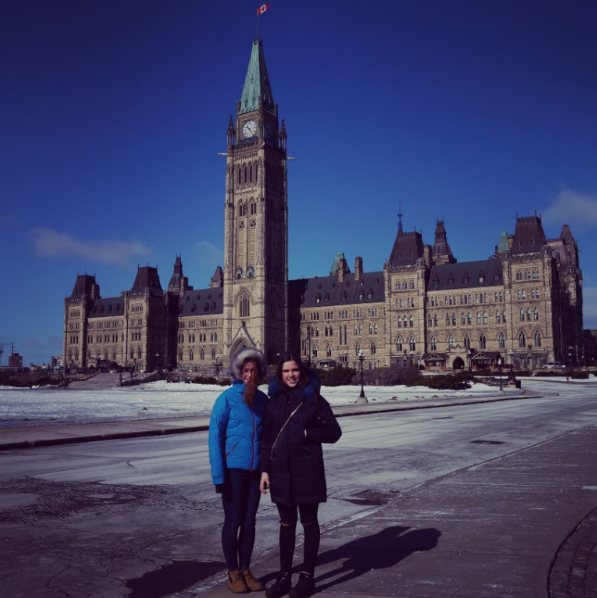 The neo-Gothic structures of Parliament Hill are remarkable and very reminiscent of the houses of parliament in the UK – making many of the gappers feel at home! 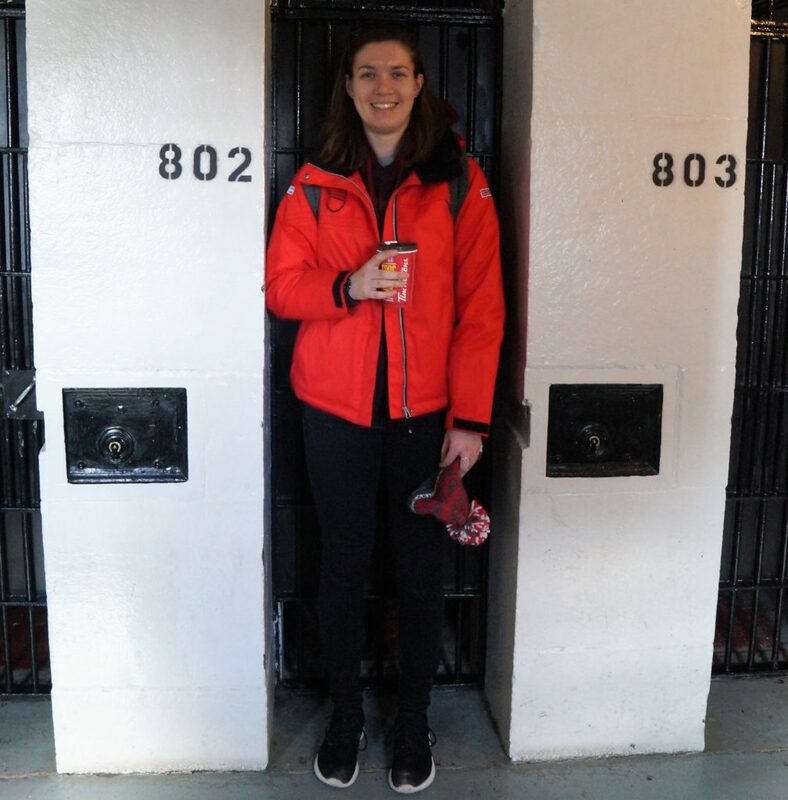 A great road trip combining a taste of Canadian culture and an unforgettable stay in jail! Join us next year on our Ultimate Experience ski or snowboard course to enjoy a weekend trip to explore Ottawa.